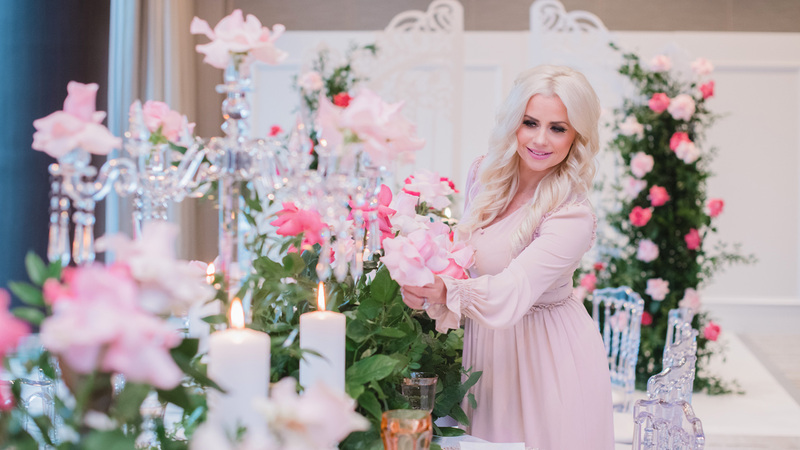 Aly Armstrong is a highly coveted event planner and designer who has worked with countless clients throughout North America, as well as the founder and producer of Fleur, one of the most prestigious wedding showcase events in the industry. 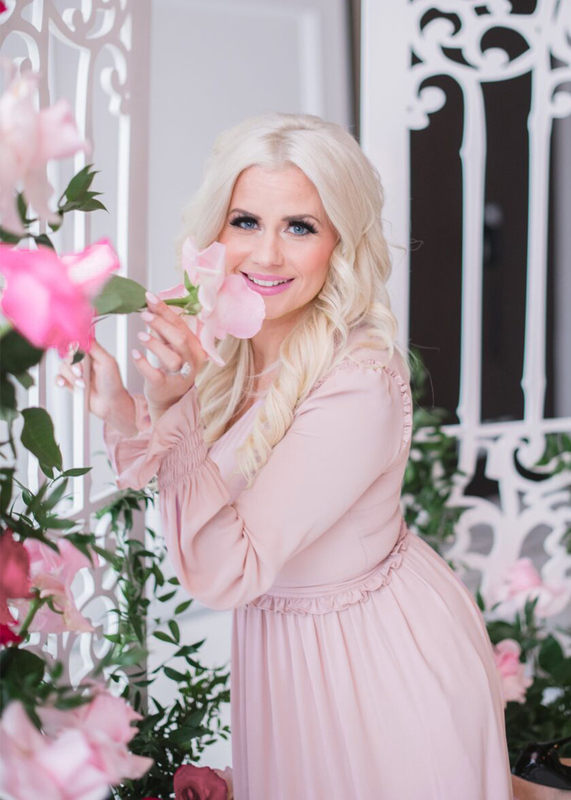 She is now sharing wealth of wedding knowledge with brides-to-be in her new podcast and workshop series. 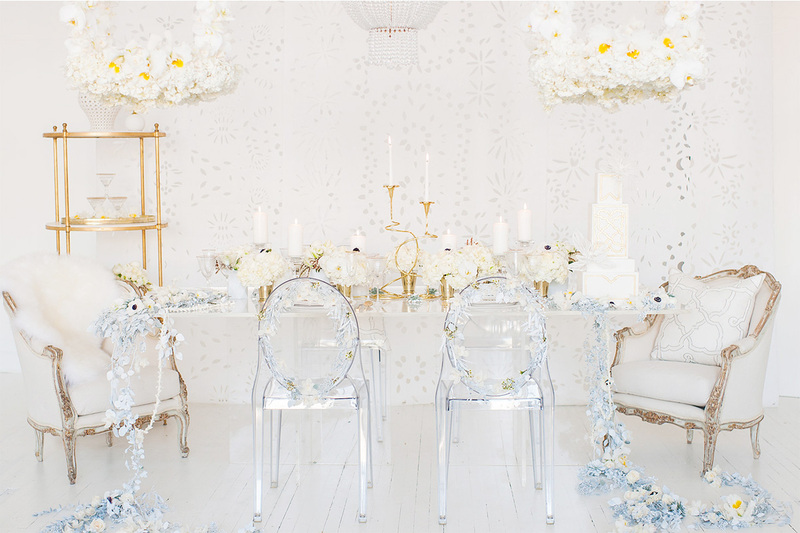 Aly is known for her stunning design aesthetic, meticulous attention to detail, and perfect execution. But most of all, she’s known throughout the industry for her unmatched warmth, grace, and kindness.